SquigglyTwigs Designs: Tuesday's Tute: Easy, Peasy! Ruffle Away! Tuesday's Tute: Easy, Peasy! Ruffle Away! Girls love ruffles! Sewists do not love ruffles. 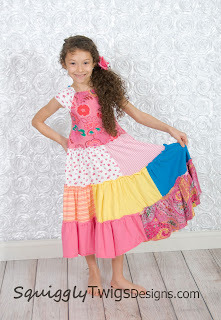 It's time to make ruffling fun and easy peasy! So many of our patterns have ruffling. Girls love them!!! Many moms and grandmas look at the ruffles with a bit of an overwhelmed and uncomfortable look. This week it all changes. Gathering easy, no special feet; ruffle attachments easy, no more pin adjust, unpin, adjust....ugh! 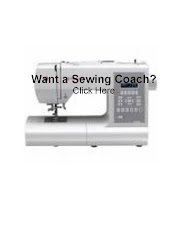 Now, gather, pull and sew. Really! A pattern that calls for ruffles or gathered pieces. 1. Gather. Do not knot. Set your machine stitch length as high as it will go. Set your machine top tension at about an 8 (1-10). This part is adjustable to the thickness you want your gathers. The higher the number the tighter the gathers. Adjust on the fly. 2. Lay the piece you attaching the gathers to on the floor. Lay the gathered piece next to the flat piece. Compare. Make the gathered piece match the flat piece, by pulling the bottom thread and adjusting the ruffles. Put right sides together with the gather edge matching the edge you want to sew it to, and Stitch. Repeat if necessary for multiple tiers. If you are making a tiered skirt, start with the bottom tier and work your way up. 3. Stitch the garment closed. 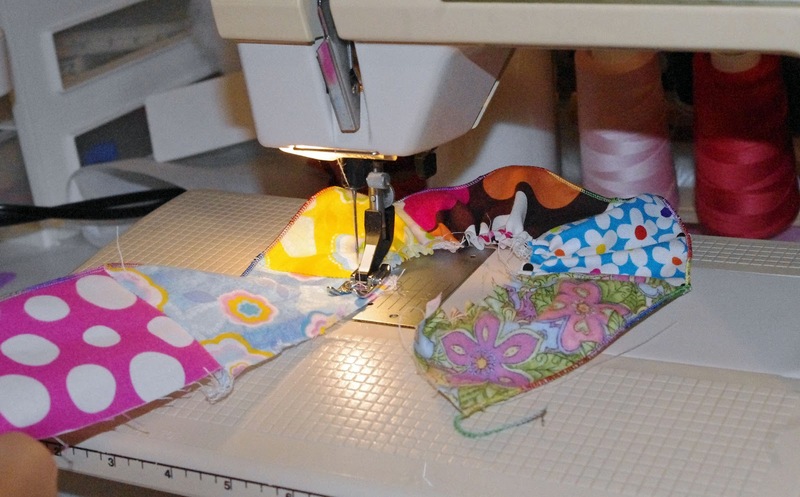 For a skirt, stitch the side seam. For a dress, stitch from the bottom of the skirt up through the sleeve. 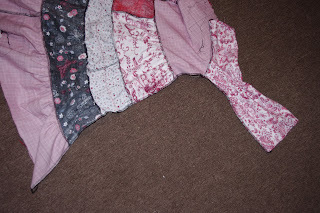 For a top, stitch from the bottom of the top up through the sleeve. For pants, stitch from the ruffle at the bottom of one leg up past the crotch seam and down through the ruffle at the bottom of the other leg. Sewing ruffles on a flat garment, makes them a breeze. Easy Peasy.....let's see some ruffling!